* Princess Cruises has reached an agreement with Fincantieri to build two new ships, entering into service in 2019 and 2020. The deal is part of the agreement made at the end of 2015 between the Italian shipbuilder and the line’s parent company, Carnival Corporation, for five new ships. * Tauck has christened a new riverboat, ms Grace, at a ceremony in Maastricht. The spacious, 130-guest ship has three godmothers: Katharine Bonner, Senior Vice President of Tauck River & Small Ship Cruising; Rebecca Sellet, Director Worldwide Operations, River & Small Ship Cruising; and Michelle Lavrado, Product Manager for European River Cruising. * Celebrity Cruises has added high-speed internet service, Xcelerate, to its onboard offerings. The Wi-Fi access is already on Celebrity Reflection and will soon reach the rest of the fleet – with the exception of Celebrity Xpedition, the 100-guest ship sailing the Galápagos Islands year round. The unlimited Xcelerate package starts at $140 per person for five to nine days and $199 per person for 10 or more days. * Carnival Foundation, the charitable wing of Carnival Corporation, celebrated the opening of the Carnival Center for Excellence, the new headquarters for Big Brothers Big Sisters of Miami. The building was made possible through a $5 million donation, the largest corporate gift ever given to any local affiliate of the youth-mentoring charity. The NBA’s Miami Heat also chipped in for a state-of-the-art fitness room in the facility. Carnival Cruise Line also celebrated Carnival Triumph’s arrival in New Orleans with a charity event that saw four music organizations competing for $35,000 in donations. Tipitina’s Foundation singer Robin Barnes took home the $15,000 first prize, with the remaining $20,000 split between Louis “Satchmo” Armstrong Jazz Camp, The New Orleans Jazz and Heritage Festival and Foundation, and Roots of Music. 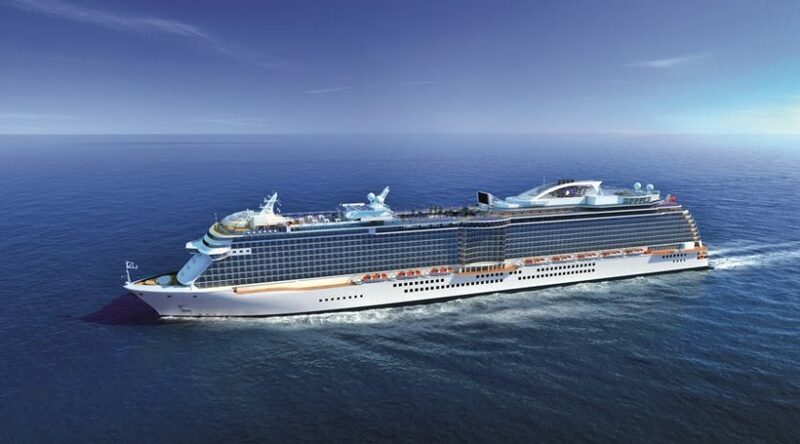 * Comics (and zombie) fans will be cruising the Bahamas with the first Wizard World Cruise, a 3-night Miami-to-Nassau floating comics convention aboard Norwegian Sky. Celebrity guests include The Walking Dead’s Norman Reedus as well as Ernie Hudson from Ghostbusters, Barry Bostwick from Rocky Horror Picture Show, animator Phil Ortiz, and other actors, artists, and cosplayers.